– Black seeds, fennel seeds, anise seeds, dried grapes, etc. 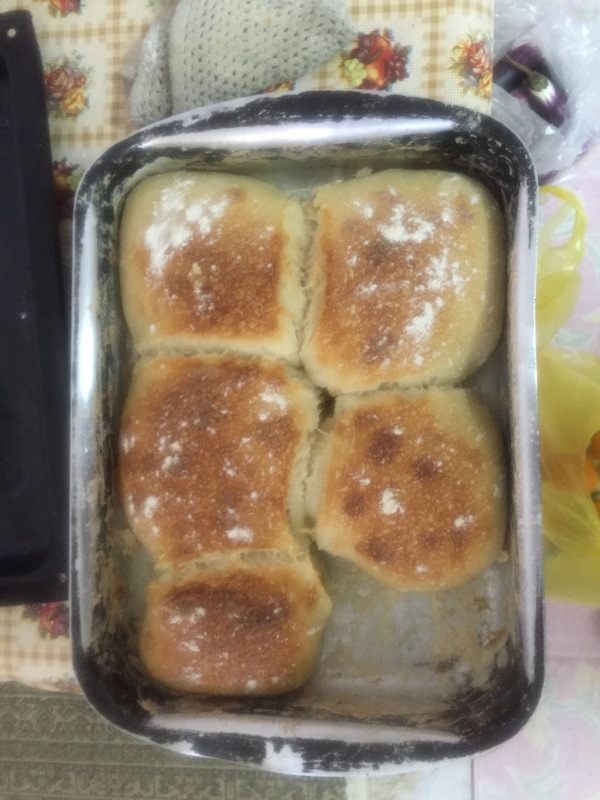 – Add the baking yeast (about 1/2 tea spoon for 300 gm flour) to the flour and, then, add water little by little and treat your dough meanwhile. The desired dough consistency is midway between tough and soft. 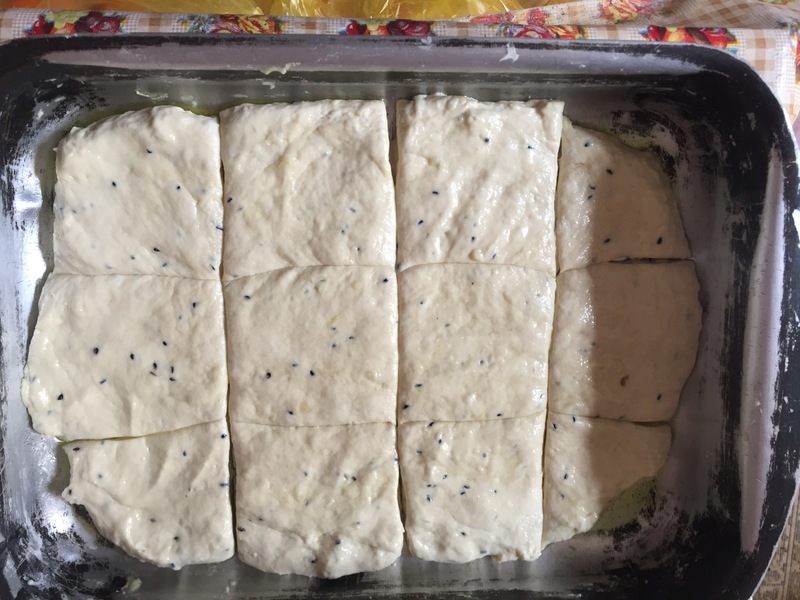 – Cover the dough and leave it to ferment for 1-3 hours. 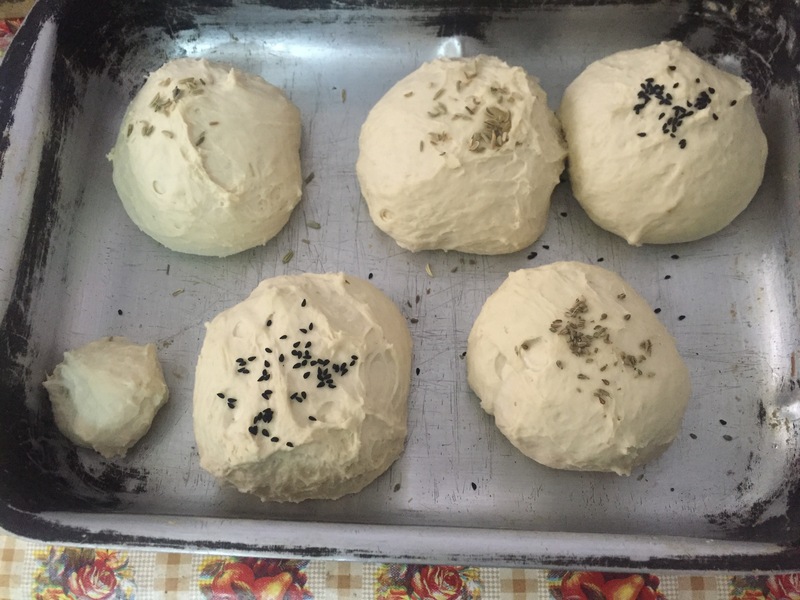 – After the desired dough fermentation, treat the dough by your hand to make one large ball. 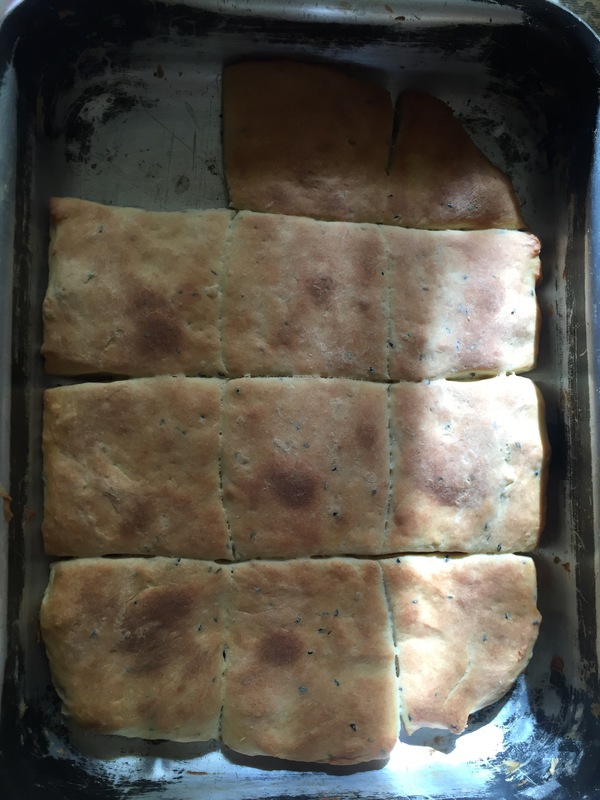 – Take handful of desired size from the dough and minimally shape it so that its surface would accommodate little of the tasty additions you like: olive, fennel seeds, etc. 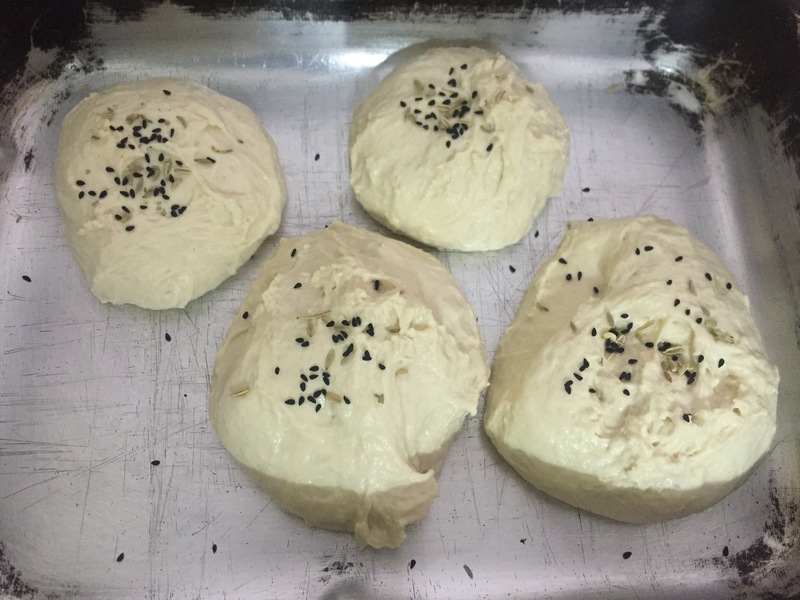 – Do not use oil or flour while you cut your dough into small pieces. – Put your pâté bread in the clean vessel as such. 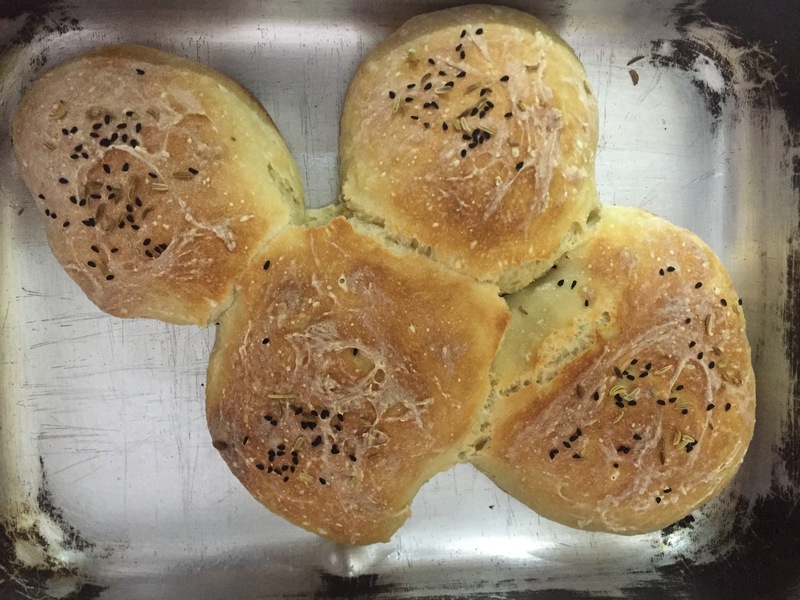 – Cover the bread doughs, and leave them to rest for a few minutes. – Preheat your oven to 250-280 C.
– Put the dough bread into the oven, and watch carefully. The pâté bread is lighter and more tasty 🙂 Enjoy! The name reflects the shape of the bread pieces that shows fine spikes on its surface. 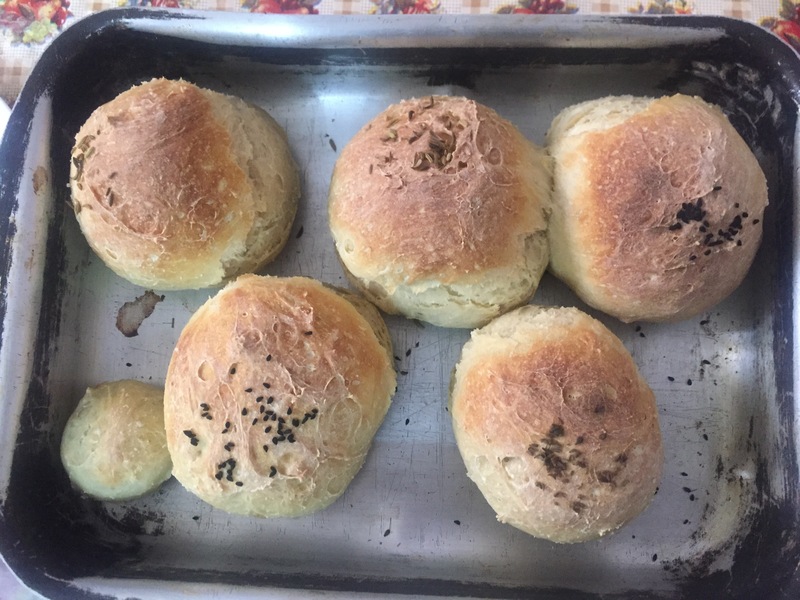 The key to make this bread is to have your dough a bit tough so that on shaping the bread pieces, we do not use either flour or oil 🙂 It tastes good and you may add very little sesame seeds, black seeds, etc. on top or inside your dough pieces. – Add the dry baking yeast to your flour (about 1 gm/150 flour). Then, add water little by little and treat the dough until it is a bit tough. 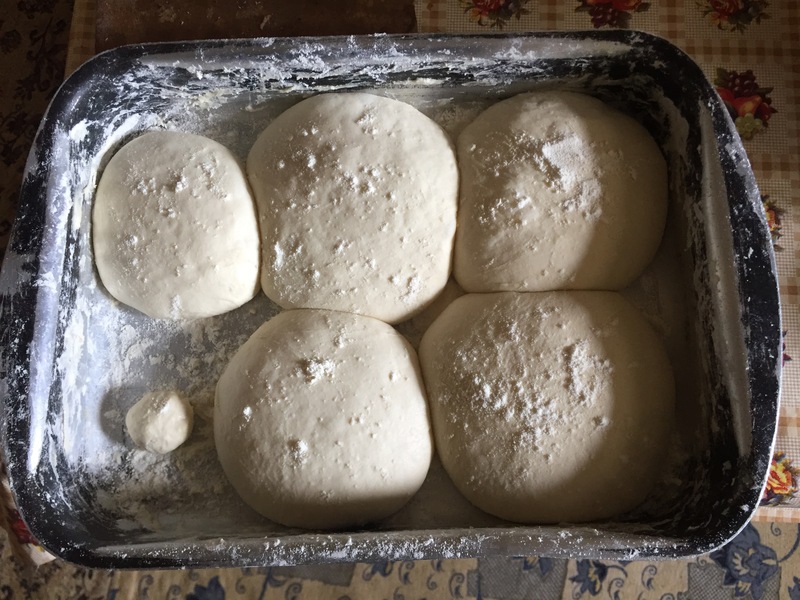 – Shape your dough in round pieces without using flour or oil, you will notice a kind of fine spikes on the surface of the dough pieces, and put the pieces sequentially in a clean and dry baking vessel. 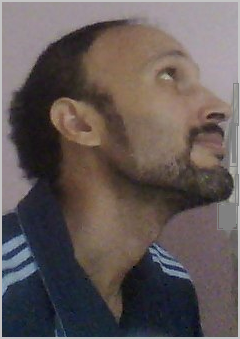 – Preheat the oven to 200-250 C.
– Put your baking in the oven and watch carefully.